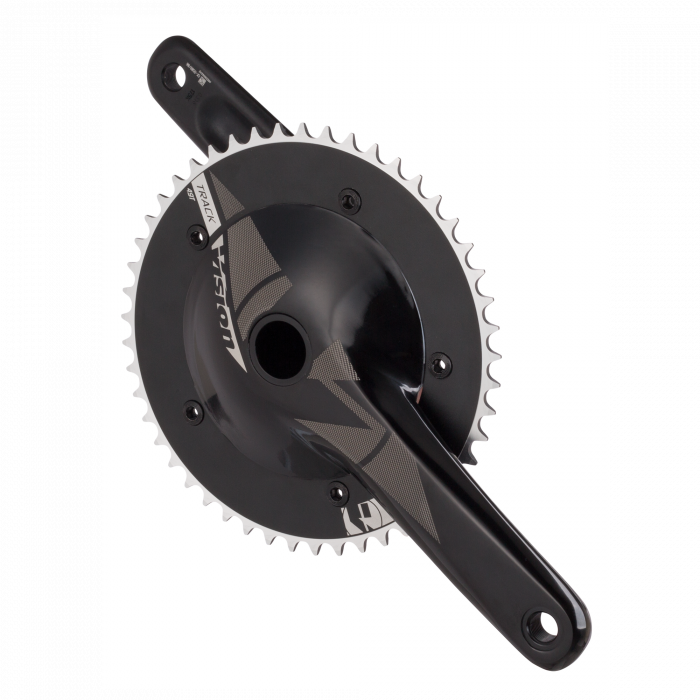 A revolution in track crank design with an ultra-stiff 30mm spindle. 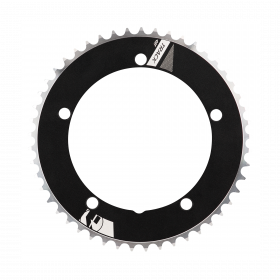 The alloy Track crank features oversized solid forged aero arms optimized for rigidity and a deep-tooth 49T chainring. It’s ready for the boards, with a choice of five lengths down to 165mm – the NS Track is available to suit nearly every rider and handle the steepest banking. The 386EVO spindle design assures compatibility with all major bottom bracket shells. The clean, sleek lines complement the simplicity of a track bike, while the aero technology makes you one in the wind.